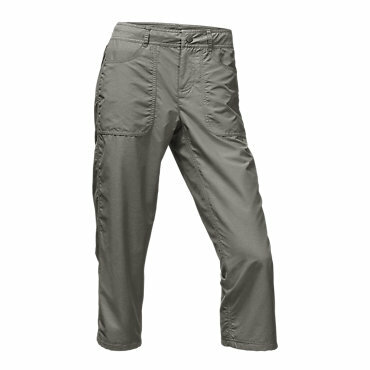 Dries quickly when it gets wet, and does not crimp or bind in the crotch or mid-section. The material is strong and lightweight. Feels comfortable, nice to the touch. Seams are re-enforced. The snap in front stays snapped in vigorous movement. Nice deep pockets, front and side of the leg. I have purchased other Kuhl garments. I like their pants the best. I prefer the Splash Pant" because for my body type it definitely fits the best in the waist and torso. 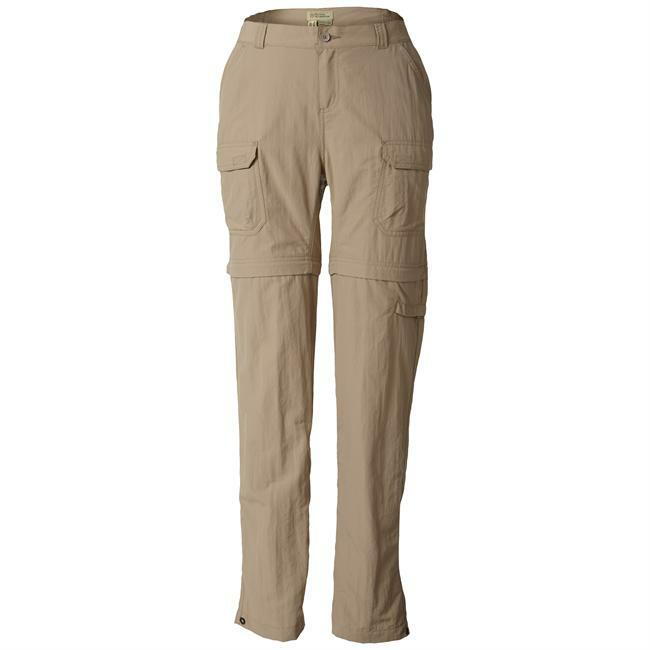 I have worn the pants on fishing trips and day hikes, also walking. I get lots of compliments on them. They come in several different colors. I have the black, rusted/orange, aqua blue. My size is a 10 although I can wear an 8; I prefer the roominess of the 10. They are true to size though. The pockets in front are nice and deep and the snap stays snapped even with lots of movement. There is sufficient give at the waist. It is not an elastic band but somehow it moves with you and is very comfortable. The sewing is very nice. The seams are double sewn. The belt loops are strong and big enough to use a belt. 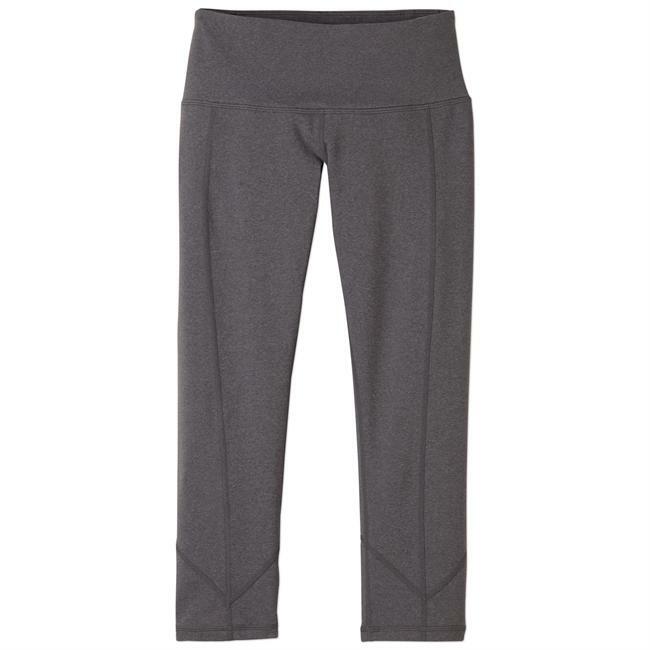 The material has a nice feel, better than any other pant I have. It does not catch on branches when walking through tight jungly areas. 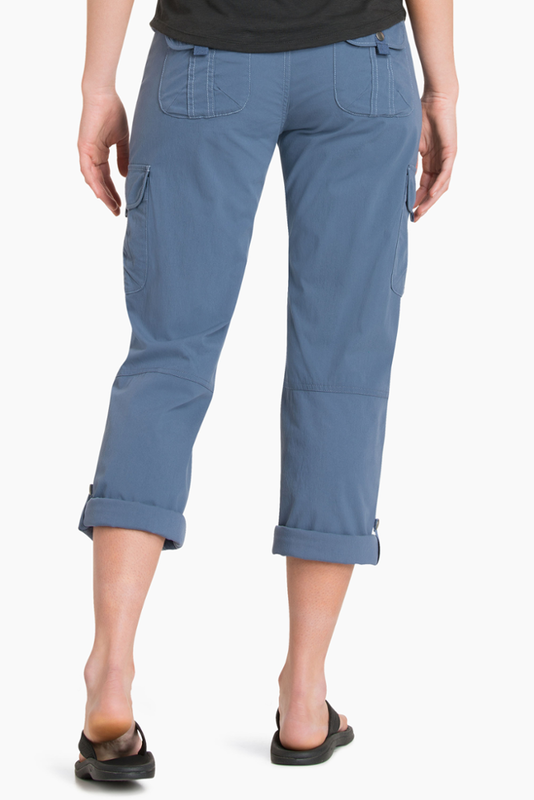 You have the option to roll the pant leg and there is a loop and snap that keeps them up. Thanks for the review, Sheri! 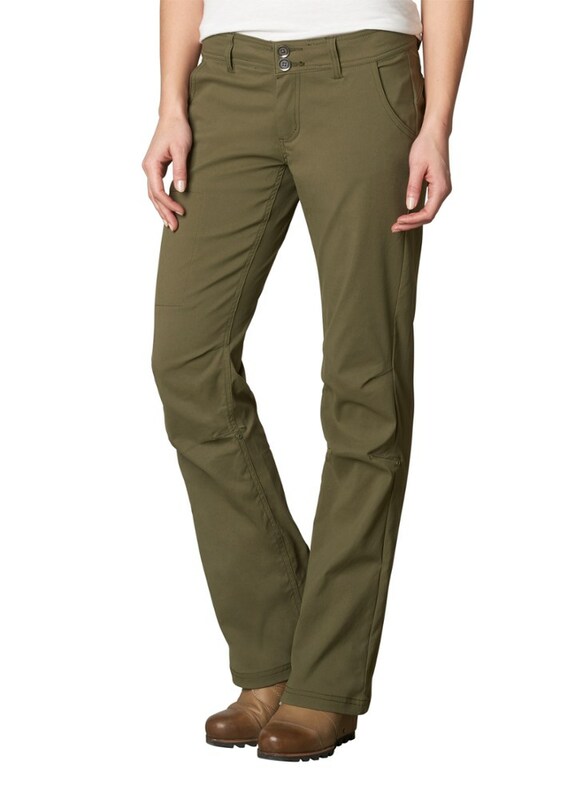 I have a pair of Kuhl pants that I like a lot for travel.